The following information, education and communication materials were developed under PILCD’s program on Strengthening Capacities of Local Communities for Inclusive CBDRRM supported by Arbeiter Samariter Bund (ASB) and Aktion Deutchsland Hilft (ADH). 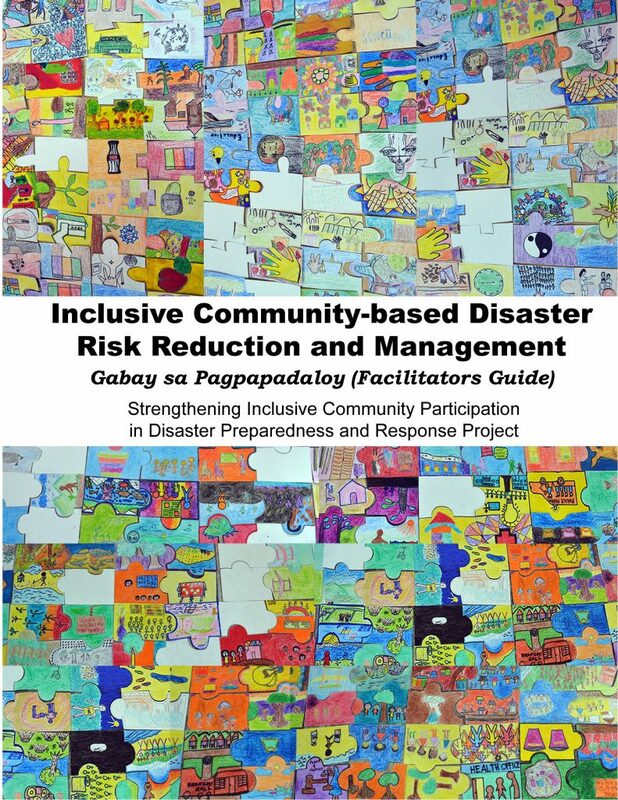 The development of these materials involved the active participation of the participants of the program from our partners from the Local Government Units (LGU), Civil Society Organizations (CSO’s), Academe and Persons with Disabilities in Calbayog and Catbalogan, Samar. 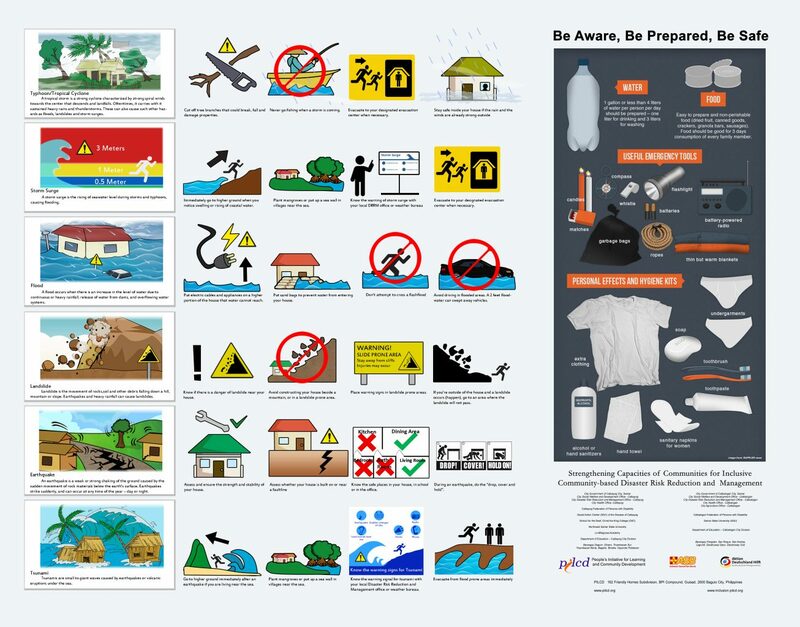 These materials can be downloaded and used without permission for non-profit purposes. People’s Initiative for Learning and Community Development (PILCD) is a non-profit organization that aims to contribute in the development and empowerment of marginalized communities and vulnerable groups through community education and social action.